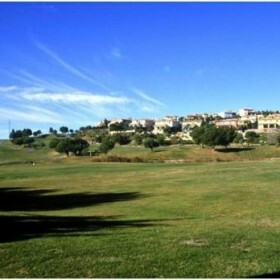 Bonalba Golf is located close to the Mediterranean in the Municipality of Mutxamel. Right next to the Playa de San Juan, the course offers sensational views of the sea. Bonalba has no blind holes. 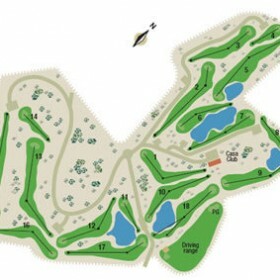 It is known as a “fair” course, suitable for players of all levels. The variety of its vegetation, lakes and water hazards, its great number of bunkers and its wide greens arranged in an amusing design made by Ramón Espinosa make Bonalba an interesting and appealing challenge for every golfer. The second nine holes require a more powerful stroke, although precision still remains important. 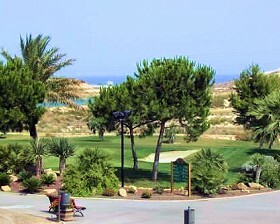 Hole 16 boasts a spectacular view over the Mediterranean Sea. Pay attention to the wind on the last three holes! restaurant, bar, tennis, sauna, parking, buggy hire, trolley hire and club hire.